The Colburn School announced earlier today that Esa-Pekka Salonen will be joining the faculty of the Colburn Conservatory. 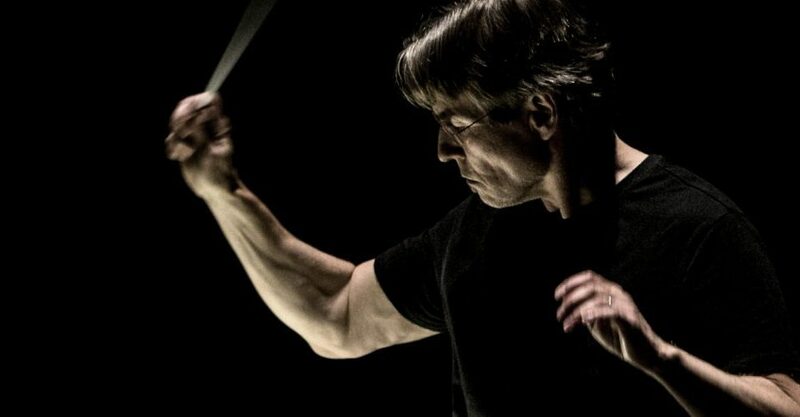 The Principal Conductor of the Philharmonia Orchestra of London and Conductor Laureate of the Los Angeles Philharmonic will lead the brand new Negaunee Conducting Program devoted to training young conductors. The program is named for the Negaunee Foundation, an Illinois-based charity headed by Richard W. Colburn, son of the Colburn School’s namesake, Richard D. Colburn, and a member of the Colburn School’s Board of Directors. The first cohort of up to three students will begin classes in Fall 2019 and will be known as “Salonen Fellows.” Applications are due by December 1, 2018; live auditions will be held in the first quarter of 2019. In addition to their studies in Los Angeles with Mr. Salonen and work with multiple Colburn ensembles, Fellows will also serve as Mr. Salonen’s conducting assistants at the Philharmonia where they will lead the orchestra in both its residency series and designated tour dates. As with all Colburn Conservatory students, they will receive a full scholarship which includes all tuition, room, and board. Tags: Colburn Conservatory, Colburn School, Esa-Pekka Salonen, Negaunee Foundation, Philharmonia. Bookmark the permalink.